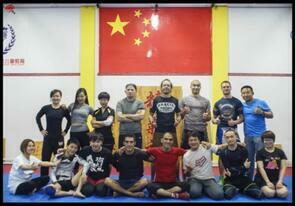 Mixed martial arts oriented Catch wrestling / Brazilian jiu-jitsu / Submission grappling club. Rolling on the mat with great company. Welcome both foreign and Chinese friends to roll with us. Training centers at downtown Kunming and Chenggong.